I downloaded it today on my laptop. 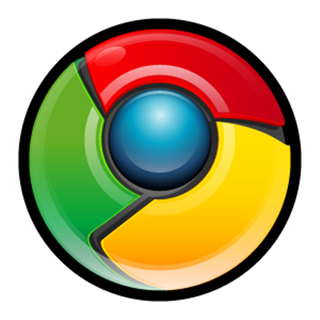 I previously used Firefox and decided to give Google Chrome a try. What makes it better than Firefox? It looks a little bit cleaner. But other than that, are there some extensions or add-on's that I should get that make it somehow better? I'm not a tech geek by any means. So I'm probably overlooking a lot here.